The Hampden Hotel offers a variety of accommodation in the form of family rooms, twin rooms and single rooms; en-suite rooms are also available on request. Our prices start from as little as $30 per night. 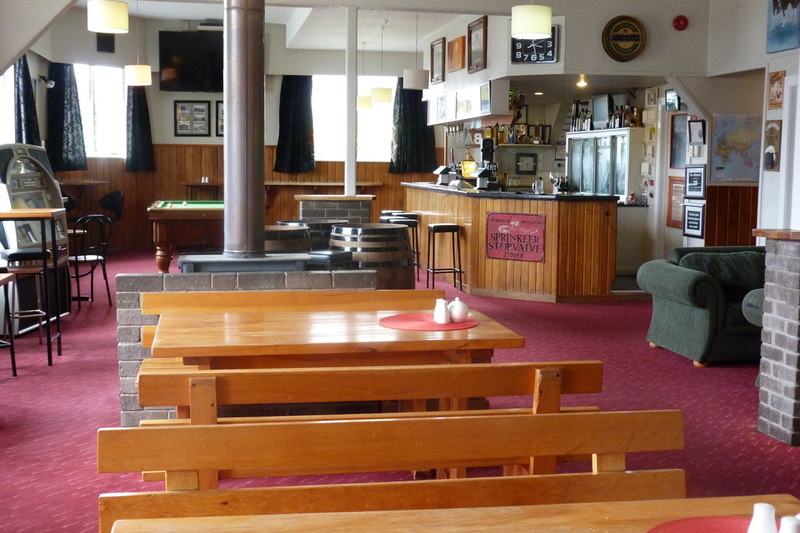 Along with accommodation The Hampden Hotel is also a restaurant and bar, serving food from 7.30 am right through to 10 pm daily in the summer months. We offer a wide selection of dishes including an all-day breakfast, steaks, burgers and weekend roasts, with yummy desserts like bread and butter pudding, trifle and steamed pudding. The Hampden Hotel is child friendly with toys, crayons and colouring books to keep the little people entertained while you are enjoying your drinks or meals. 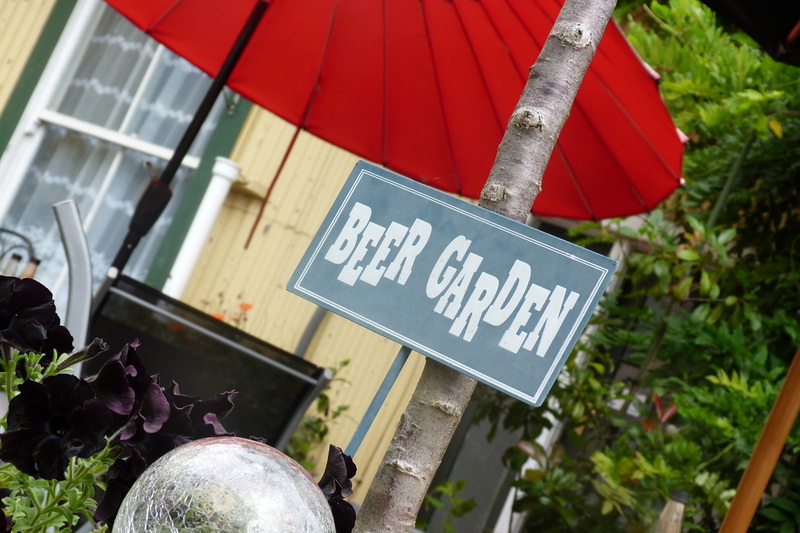 We are also delighted with the addition of our new beer garden which is proving very popular with locals as well as tourists. Whether you are just passing through or are planning on coming to the Murchison area for a few days, call Leigh now on 03 5239 008 to book your stay at the Hampden Hotel.